Shocking! Aaron Schock Resigns…well good. Aaron Schock is currently a fiscally conservative Republican Representative from the 18th District of the State of Illinois. He is a young, good looking man who is, or was, a shining star of the Republican party. In January 2014, attempts were made to “out” the Representative as gay. Another blogger and friend wrote a blog regarding the outing as “wrong”. I disagreed with the premise of the blog because of Mr. Schock’s appalling voting record when it comes to LGBT issues. The Human Rights Campaign has given him and his voting record a 0% score. I stand strongly that outing him was correct and important because he was building a political career destroying a segment of country to which he may well belong. It is blatant hypocrisy and calls into questions his integrity. (Not that integrity matters in politics.) If he is gay, and is actively opposing LGBT protections and civil rights, the information needs to be known. He has the freedom to vote how he chooses, but the citizens of his district have a right to know the truth of his character. This is not unlike the current feud between Elton John and Dolce and Gabbana. The designers have a right to voice their opinions, but they have to live with the fall out of their choice: celebrities and LGBT folks are boycotting the brand for their anti-marriage and anti-IVF comments. The same applies to Mr. Schock. He votes how he wishes, and in ways that are expedient for him and his career, but the fall out is that he becomes a target. Let’s come to the news at hand. Today Representative Schock resigned from his position effective March 31, 2015 amid allegations that his spending was out of control. It takes a rather short cruise through Google to see that he lives an extravagant lifestyle for a public servant. He enjoys expensive hotels, privates planes, reimbursement for his luxury vehicles, and expensive office decor. He even has a full time personal photographer, Jonathon Link. Jonathan Link has been on, at least, one official trip. He visited India with the Representative in August 2014. The cost of the trip was covered by The Global Poverty Project. This is apparently against House Rules since the Representative Schock did not disclose Mr. Link’s travel and because Mr. Link could not have his trip paid for unless he was a staffer in August of 2014, which he was not. Mr. Link was also on the Representative’s payroll making $50,000 in the last quarter of 2014. 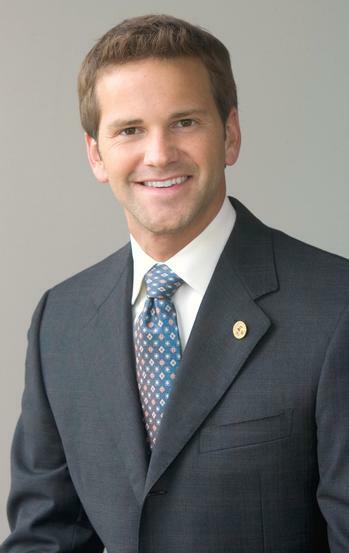 Does it hurt that Mr. Link is an attractive gentlemen with whom Representative Schock makes a handsome duo? I mean, seriously, could it be more perfect? The scandals are real. Here is a public servant who lives like a Rockefeller while allegedly breaking fiscal rules at every turn. Here’s the burn for me: all of the tax payer monies spent on this extravagant lifestyle would have been better spent helping the people of this country. 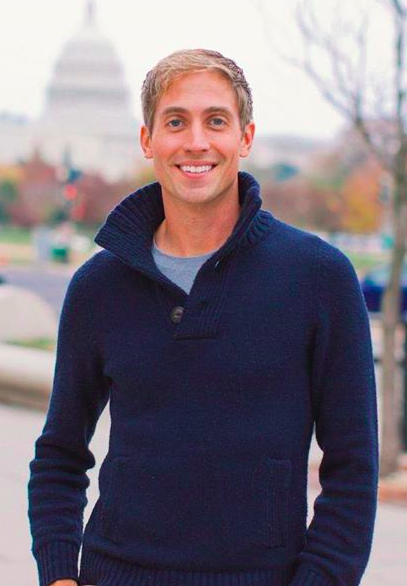 His voting record is 100% against LGBT laws, all the while he may be gay and spending tax payer money to bring along his boyfriend, er, personal photographer. In the end, Representative Schock has built a career partly by demonizing the LGBT community. He has misappropriated and misused tax payer funds, allegedly. Despite his good looks, ripped abs, and charm, he is person of questionable character and integrity. It was the correct choice to resign. Let’s hope he has learned some lessons. I personally hope he will start being true to himself as well. 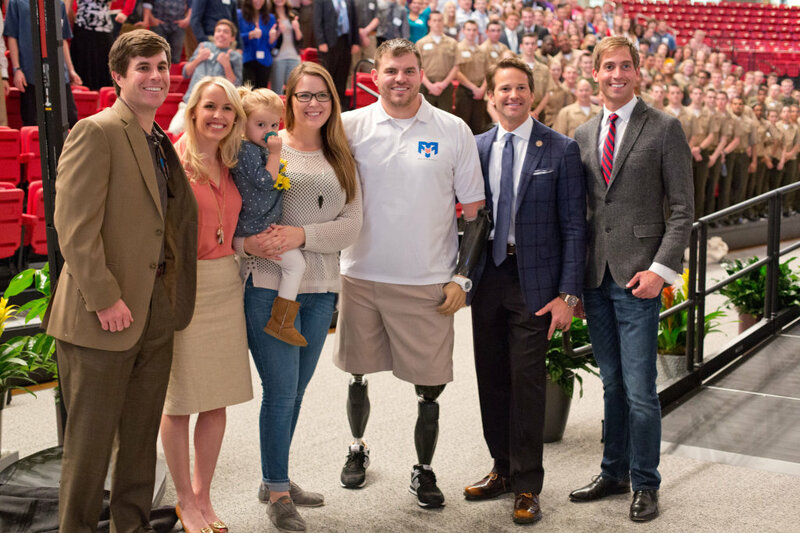 This entry was posted in Uncategorized and tagged aaron schock, gay, greenville, jonathan link, out, outing, politics, queer, republican, scandal, Washington DC. Bookmark the permalink. A: Outing anyone is wrong. Period. B: This stinks of hypocrisy and of a witch hunt. Had Aaron been “pro-gay” NONE of this would have came out. One “left-leaning” watchdog group has filed all of these complaints…. their first complaint was that his office was decorated for free yet he did not file this as an in-kind donation. Essentially if I were a House member and you as my best friend painted my office for me I would be required to record that as a campaign contribution…. they filed the complaint and he then said he would be willing to pay a bill from the designer if it were to be presented. Then they kept digging to see what else they could find. Campaign finance laws in this country are ridiculous and they are complicated. They need to be reformed, just like our tax code. The argument that his photographer needed to be a paid staffer in order for a group to find his trip is crazy… so they are mad his photographer wasn’t on payroll and in the very next sentence complain that his photographer was being overpaid just two months later? If any group is going to stand up for something, stand up for it, don’t go on a witch hunt just because he’s good looking and doesn’t want to come out. I guarantee you this group has not looked at any of Pelosi’s filings. Oh, and outing anyone is WRONG. PERIOD. Nancy Pelosi (D-Calif.) was slapped with a $21,000 fine by the Federal Election Commission for enabling Pelosi to funnel more than $100,000 in illegal contributions to Democratic candidates in late 2002 as she was vying to become Democratic leader. Shouldn’t she too have been forced to resign before becoming Speaker? James, yes, Pelosi’s PACs violated campaign donation rules, but she did not willfully and knowingly cheat the American taxpayers out of thousands (or hundreds of thousands) of dollars like Schock. That’s the big difference here. I think we can both agree that both did wrong but Schock’s fraudulent behavior actually costs the taxpayers directly vs campaign contributors. By the way, PACs are the root of all evil in election cycles and, as you stated, campaign reform needs to happen but never will unfortunately. I still disagree. Senator Joe McCarthy should have been outed. Roy Cohn should have been outed. These two people used LGBT folks as a red herring and jeopardized the livelihoods and lives of gay men and women during their reign of McCarthyism. If they had been outed for the gay men they were, much of that insanity would never have happened. If you don’t think the Aaron Schocks and Republicans are the same as old Joe and Roy, you are mistaken. Mr. Schock supports a federal marriage amendment for the US Constitution. He does not support work place protections, housing protections, family protections for LGBT peoples. He did not support the repeal of Don’t Ask Don’t Tell. You can easily know, based on his record, that he would have opposed Don’t Ask Don’t Tell when Clinton proposed it. He would support the continued “witch hunting” of gay service members and their subsequent dismissals which was the status quo prior to Don’t Ask Don’t Tell. Well, welcome to the bonfire Mr. Schock…if you got caught up in the witchhunt…sorry for you. What’s good for the soldier is good for the Congressman. This type of politician is a real danger to LGBT rights. Do not think that the polished exterior and the focus group tested sound bites provide insight into what these people will do to you and me. As long as any person tries to use our community as a step stone towards political careerism, they need to be put under a microscope and examined. If they dare to hide in the glass closet of Washington DC while putting my life and my marriage in jeopardy, I see no reason to protect them or their secret…particularly when tax payer money is funding the lie. That makes it all a matter of public record. As far as financial issues. Sure, I know that a lot of politicians get sucked up in ethics complaints and violations…Nancy Pelosi included. Are they as extreme as Schock’s misuse of funds? I haven’t seen anything to say that they are. If so, then by all means investigate, indict, and fine. Should they resign…maybe. But Schock does because of this double whammy…misuse of funds and misuse of LGBT people with whom he potentially shares a tie.